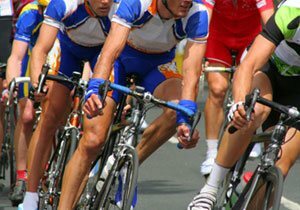 A bicycle accident at the Tour de Palm Springs earlier this month killed a cyclist and left another with serious injuries. 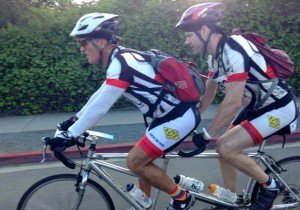 The Tour de Palm Springs is a charity bicycle racing event that is held in Indio Hills, California. According to witnesses, a motorist travelling at more than 100 miles per hour lost control of his or her vehicle before crashing into the cyclists. The posted speed limit where the accident occurred is 50 miles per hour. California Highway Patrol said the motorist was also injured in the wreck. Law enforcement are investigating whether drugs or alcohol were involved. This is the second time since 2014 a cyclist has died while participating in the 100-mile charity race. Each year, reckless or negligent motorists are responsible for causing hundreds of fatal bicycle accidents across the US. While practicing bicycle safety tips can help reduce your chances of being involved in an accident, there are instances where you could still be hurt by careless drivers. Motorists who are speeding, texting or impaired by drugs or alcohol cause fatal bicycle accidents each year. We have posted more information about how dangerous drivers can jeopardize your safety on our website. 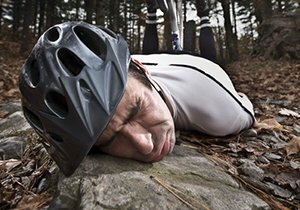 Do I Need a Bicycle Accident Attorney? 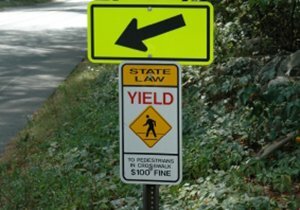 If you or someone close to you were involved in a bicycle accident with a motorist, then you should consider speaking to an attorney. 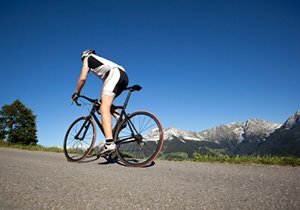 A verdict or settlement from a bicycle accident claim could cover costs incurred due to bicycle accident injuries. These may include expenses caused by include lost wages, loss of future earning capacity, medical expenses, and pain and suffering. 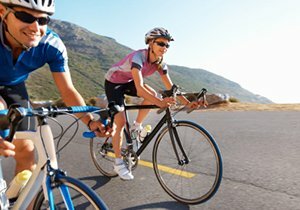 San Diego bicycle accident lawyer Frederick Dudek could help you determine whether you have legal options to pursue compensation. For future updates on bicycle safety tips and what you could do after an accident, continue to follow our blog by liking us on Facebook and Twitter. ← How Can Cyclists Protect Themselves from Angry Drivers?